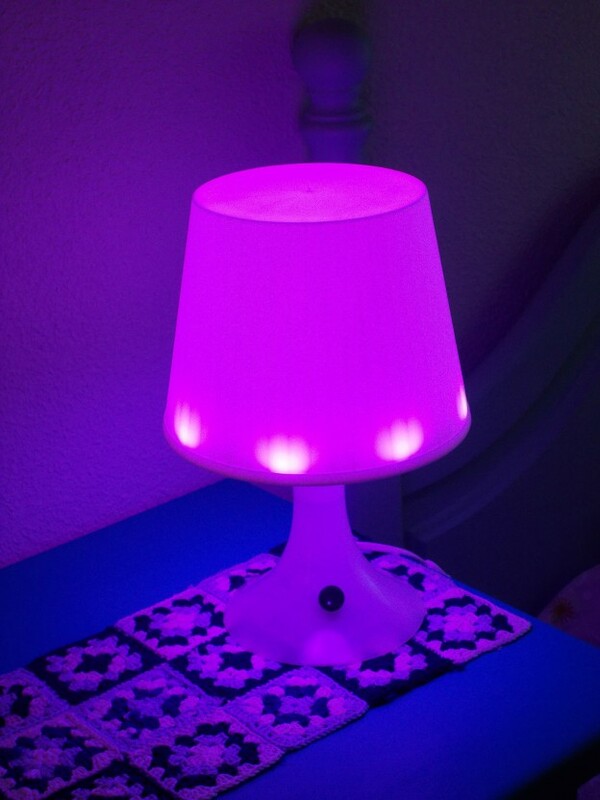 UPDATE: This project appears on Hackaday’ Blog. For me it’s an honor, I only can say tanks!!! This entry was posted in Embedded SW, Projects on 22/04/2015 by jechavarria. UPDATE: Thanks to Rando, now you can order this PCB on OSH Park. Thanks!! UPDATE: If you’re interested in mount the board yourself, now you can download the Bill Of Materials (BOM). Happy welding! Hi all! 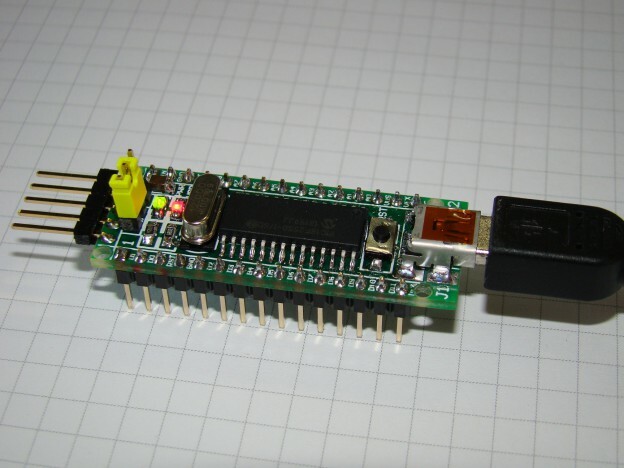 With a bit of delay, here’s my last work, a PICnano breadboard based on the PIC18F2550 microcontroller. I have in mind a new project and I want to use an small board, like the Arduino Nano board. This new project is battery powered (3,7V Li-Ion battery). After checking the schematics of the Arduino Nano, I see that the microcontroler is powered at 5V. Of course, I can unmount the linear regulator (U3) that is on the board, and bypass the VIN to the microcontroller power supply. But I think it’s funny try to develop a new module when you’ve access to the microcontroller power supply! Also, I want to work with PIC microcontrollers after many years, so here’s what I design! 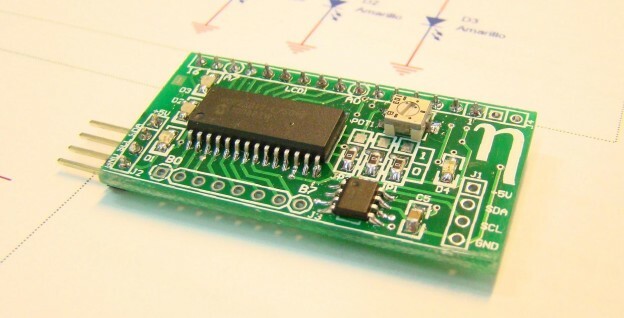 This entry was posted in Breakout Boards, Components, Projects on 10/02/2015 by jechavarria. UPDATE: This board appears on Adafruit’s blog. I’m very happy with this, it’s a great recognition and I only can say Thanks!!! I’m continuing working with Juan Brito and Danny Macancela from the blog Desafio Ecuador, developing new boards to bring near the technology and programming languages. 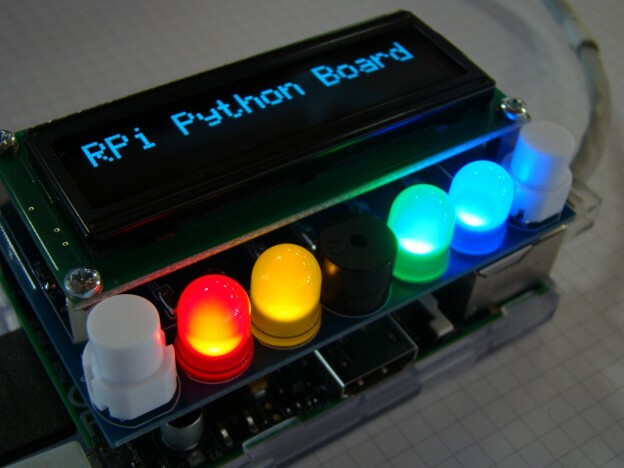 Our last work is a board to use with the Raspberry Pi and focused to learn Python. The board has the basic elements to start with this language. Also, with the develop of the PCB we remove the wiring, avoiding troubles with connections, inversion polarity…So with this board you only focused in the software develop, because the hardware side will work! This entry was posted in Breakout Boards, Projects on 01/10/2014 by jechavarria. Normally, when I start a project, I use prototyping boards to mount the components and develop the software. When the project is finish, I always have the same trouble: in witch box or enclosure I put the electronics? If you don’t have this in mind at the start of the project, it could be a serious problem. In these years, I discover that is more easy to first find and enclosure and then develop the electronics that do it backwards. Also, I usually develop systems for both indoor / outdoor, so protection against rain and humidity usually it’s a must. For these reasons, I decide to find a good enclosure and develop a prototyping board to use with it. In this post you’ll see the results! This entry was posted in Breakout Boards, Projects on 29/07/2014 by jechavarria. 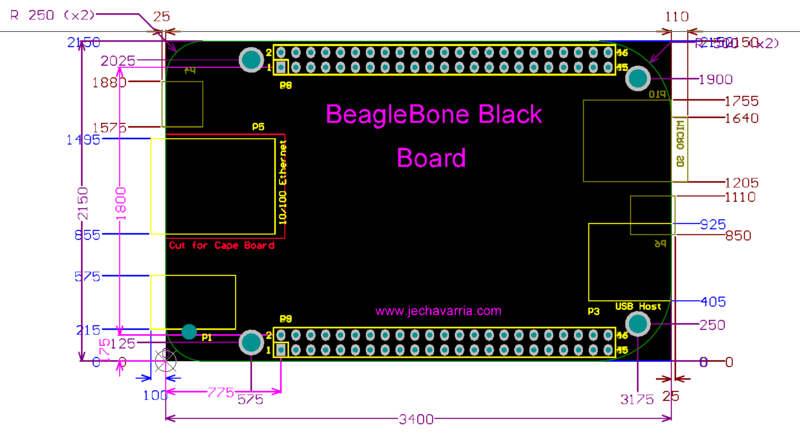 In the last months, I make some boards based on the BeagleBone Black board (three at this time!). In these projects, I only develop the hardware platform, the carrier board where it will be mounted. For the develop of this kind of boards, mechanical information provided by the manufacturer is very important, and enough in the most cases. In the case of the BeagleBone Black board, this info is included in the Reference Manual: BBB_SRM. But I don’t find some interesting distances that I need for my boards, so I take a board, I measure it and here are the results. This entry was posted in Components, Projects on 22/05/2014 by jechavarria. 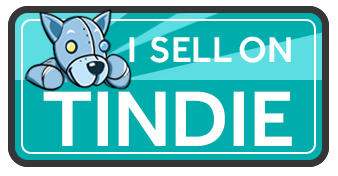 Update: In element14 communinty says this project is awesome! From here, I also want to thank Danny Macancela for his illusion in the project and its economic support. This entry was posted in Breakout Boards, Projects on 27/02/2014 by jechavarria. 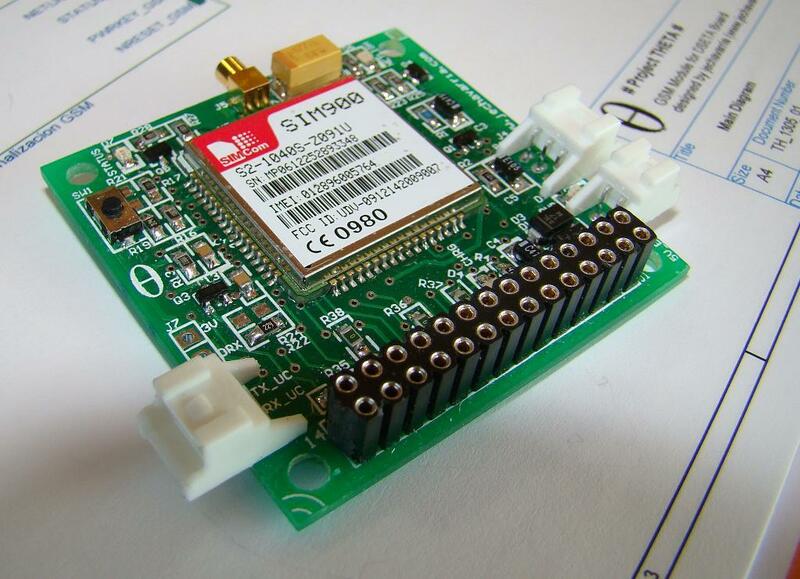 This entry was posted in Breakout Boards, Embedded SW, Projects on 30/09/2013 by jechavarria. This entry was posted in Components, Embedded SW, Projects on 25/03/2013 by jechavarria. A couple of weeks ago, I just post a review of my MCP23017 breakout board. As the board configuration allows to connect up to 8 of these boards, I decided to do it and see that it really works. My goal is interface 8 LCD displays with two wires: SDA and SCL from an I2C bus. With direct IO`s of a microcontroller, you need at least 48 lines to control all the displays. With this option (and a little of software, of course), you can do this with only two lines. 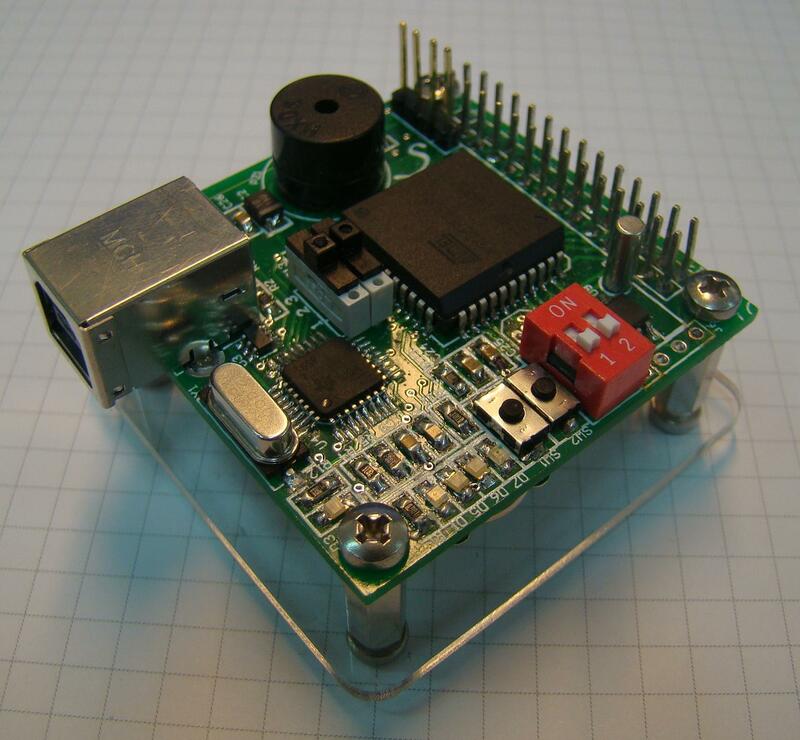 This entry was posted in Embedded SW, Projects on 11/03/2013 by jechavarria. I develop this MCP23017 Breakout Board to interface a 2×16 LCD display with any microcontroller using a standard I2C bus. Typical 2×16 displays needs at least 6 lines to work (when working in 4-byte mode); in some cases, this will be prohibited for some microcontrollers. With this board, you can control it with only two lines (I2C bus) and, by the same price, obtain a few more IO’s. I use the MCP23017 I2C expander as a bridge. This integrated circuit provides 16 IO’s over a standard I2C bus. 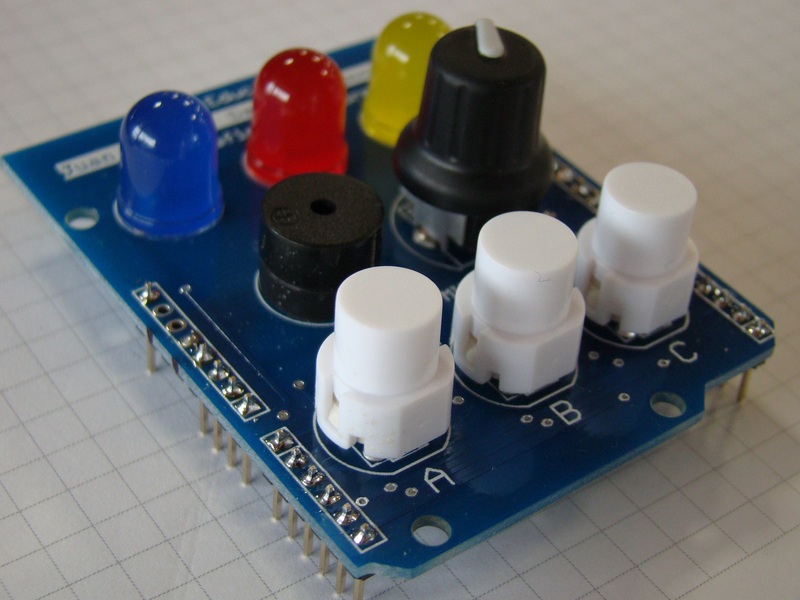 All the pins can configure as inputs or outputs independently, and supports high speed I2C (up to 1,7MHz). Also, this device has three hardware address pins that allow connecting up to 8 devices in the same bus. 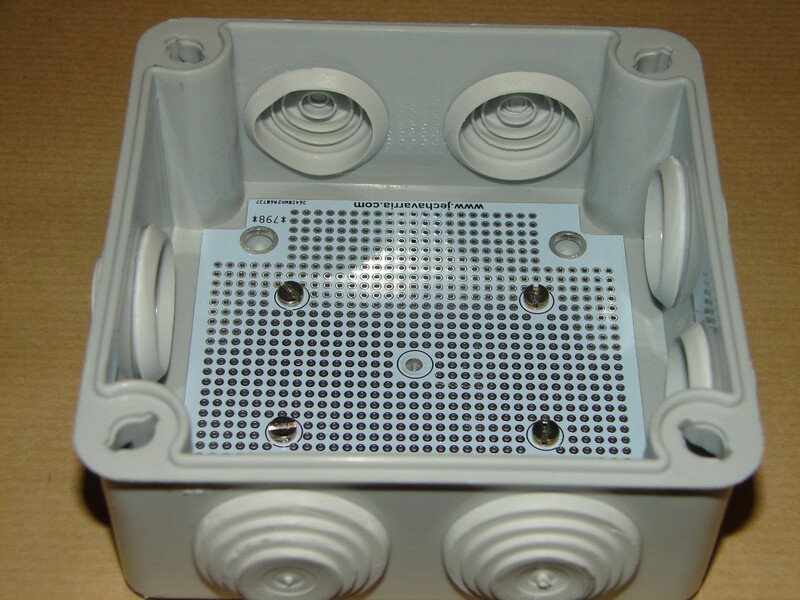 The rest of the features can be seen in the datasheet. This entry was posted in Components, Embedded SW, Projects on 28/02/2013 by jechavarria.